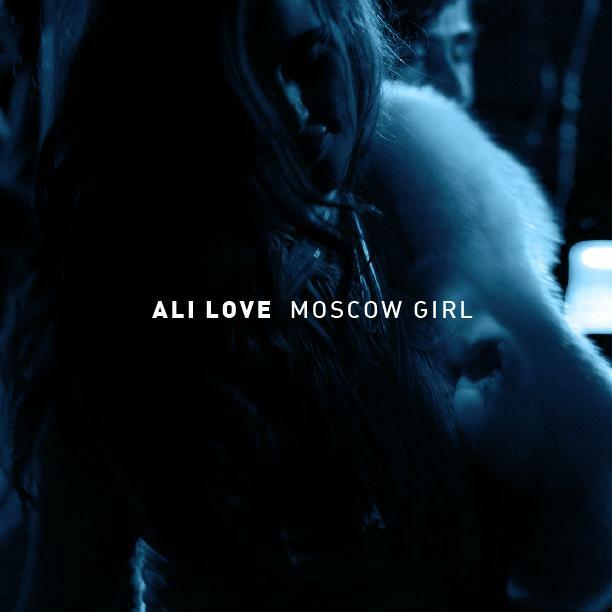 Ali Love who I've posted about a couple times before, most recently here is getting ready to release new single "Moscow Girl" January 17th via Back Yard Recordings. To celebrate the release his label is giving away several remixes of the track by the likes of Jacques Renault, Lee Foss and Mustang. Bound to be one you like. I prefer the Jacques Renault remix, but they're all good. I got to bring Jacques Renault down for an Off the Radar event a few years ago. Real nice dude! In addition to the remixes here's the stylish ice skating video for the track. Be sure to click on the high def options for the better sound/visuals. That's about it for this week. Gotta get ready for tonight. Spinning with Miss Kittin at The Vagabond! Enjoy and have a great weekend!